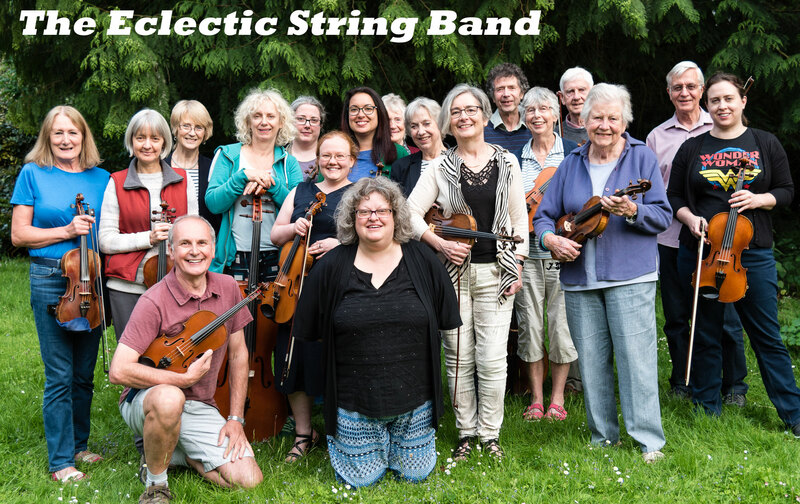 We are a string orchestra based in Cirencester who like to enjoy ourselves! We also have a mascot - a dog called Rosie. We play all sorts of things from Baroque to Bartok, with a bit of Led Zeppelin thrown in. Thanks to Peter Martin for use of his arrangement. © 2019 - The Eclectic String Band.